Buckwheat is a common and popular seed related to the rhubarb family. 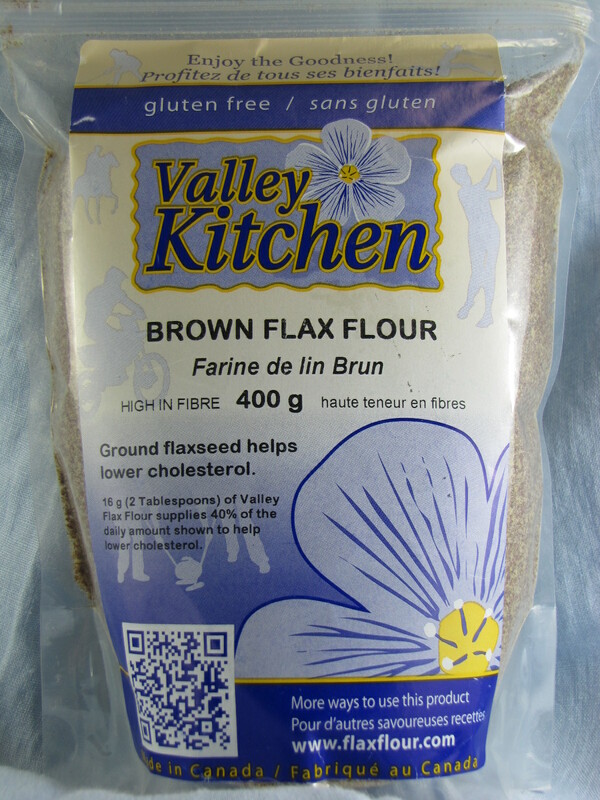 Its unfortunate name leads many people to think that it contains wheat. Not true. 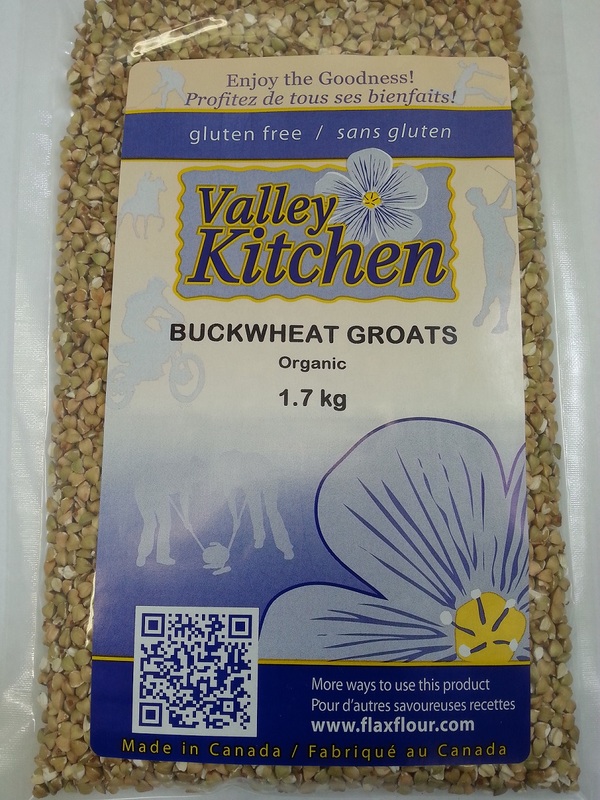 Buckwheat is an exceptional source of fibre and is very useful in gluten free bakery. 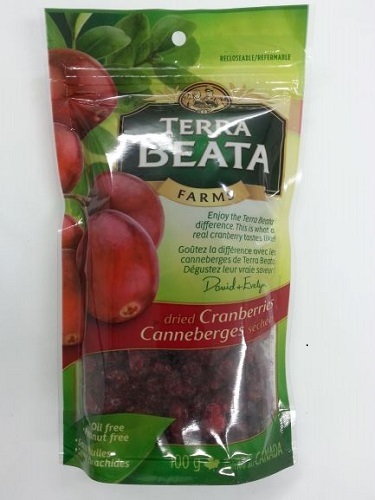 It can be used as a replacement for rice flour, improving both the nutritional impact and texture. 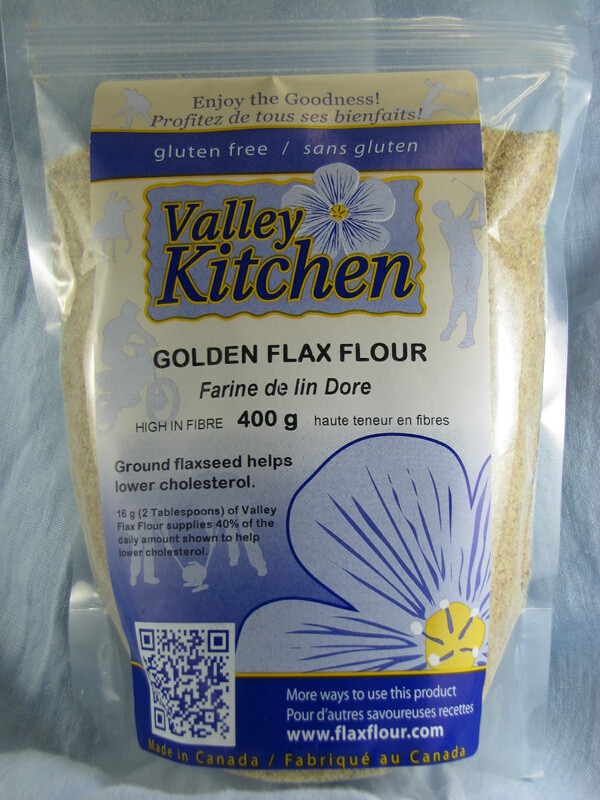 It is also a great choice as an all-purpose flour for dusting work surfaces when preparing pies and other pastries.